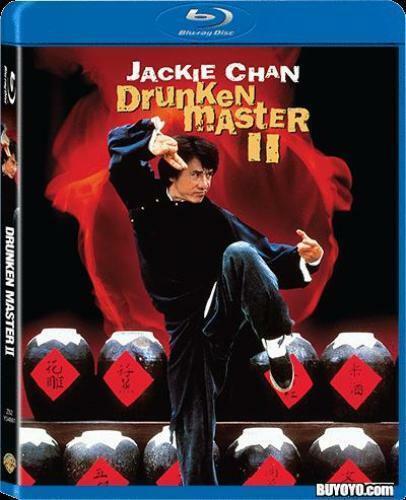 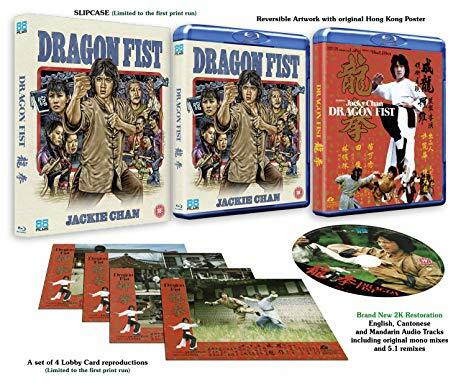 Below are the 3 special Edition packages for 3 Classic Jackie Chan films, Dragon Fist, To Kill With Inttrigue and Battle Creek Brawl all available soon on Blu Ray. 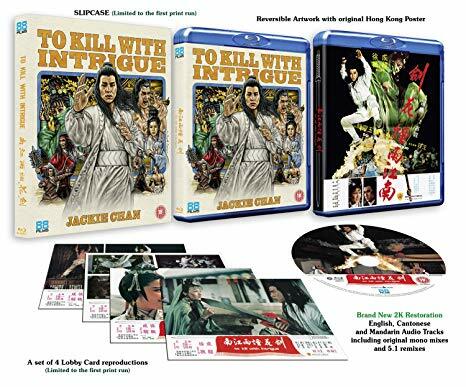 All True HD with original mono sound or English dubbed options. 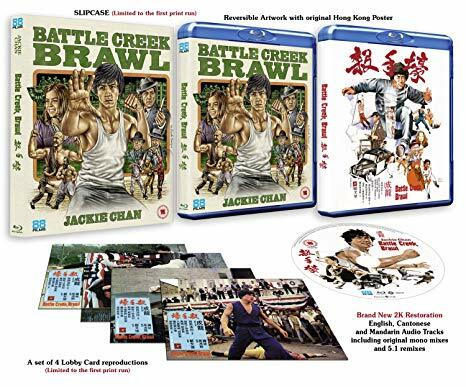 Please click on the images for more details!